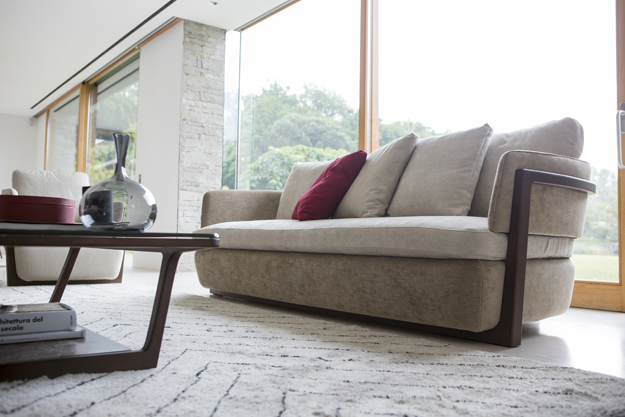 Arena Sofa | Home Studio, Inc.
Armchair with frame in solid ash and cover in the fabrics of the collection. 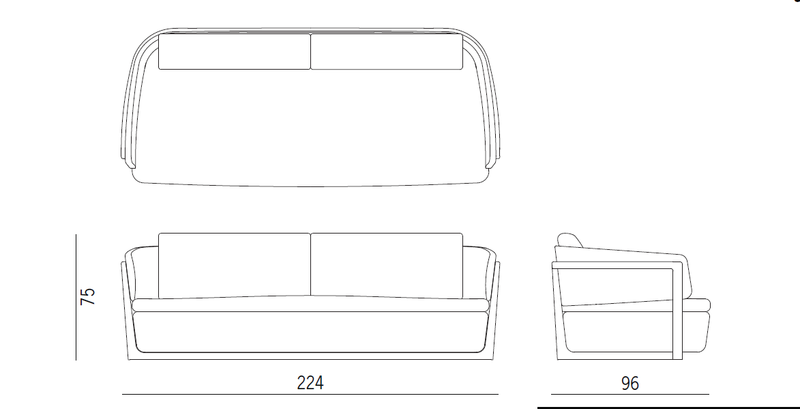 It is possible to combine different fabrics for the upholstered base and back and for the seat and back cushions. Removable cover for cushions only.